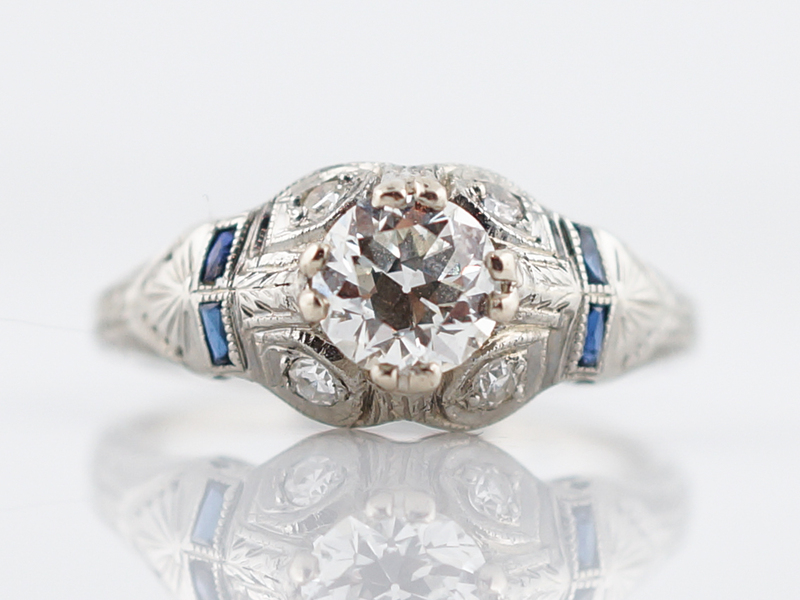 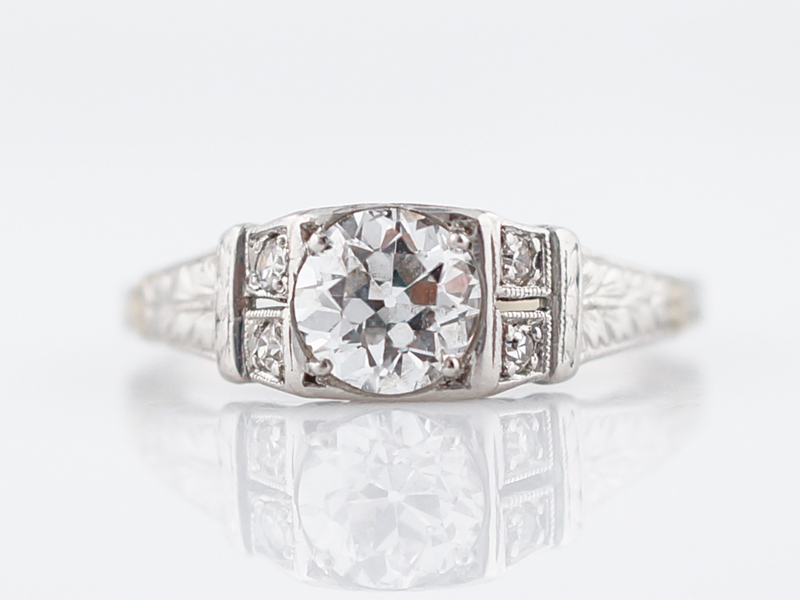 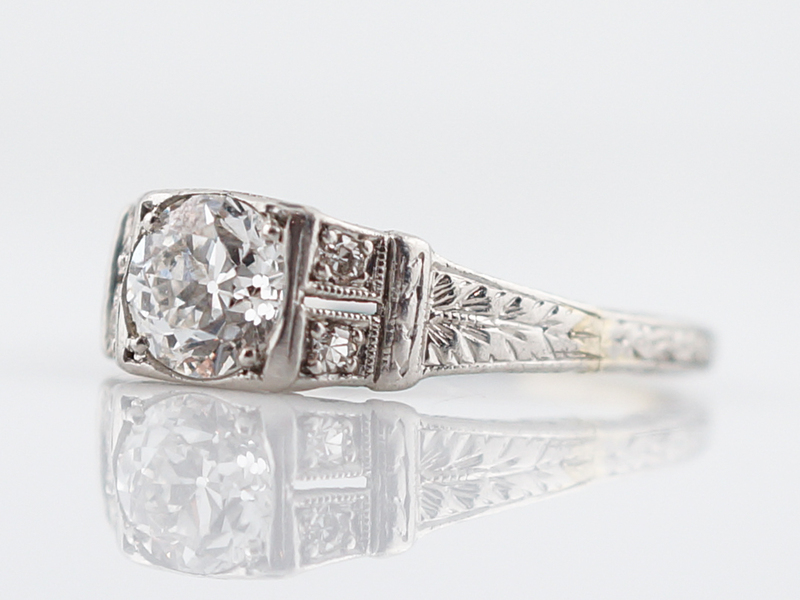 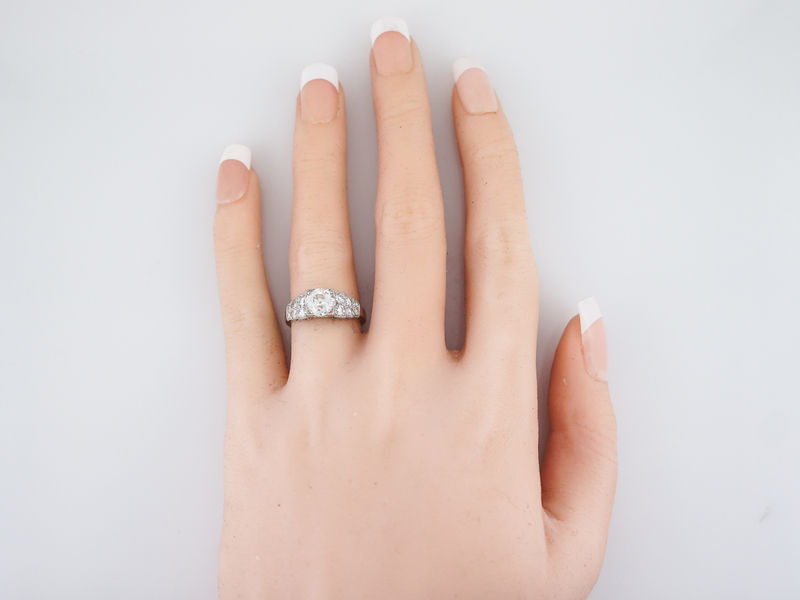 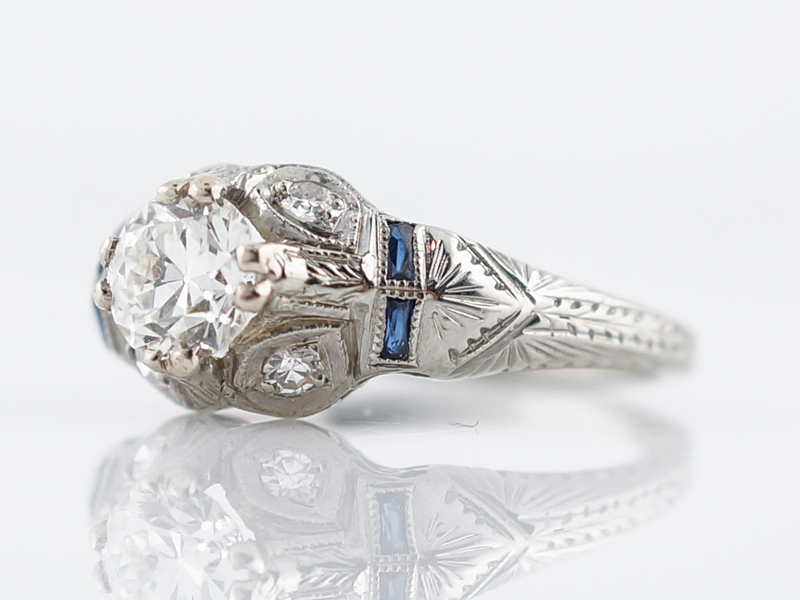 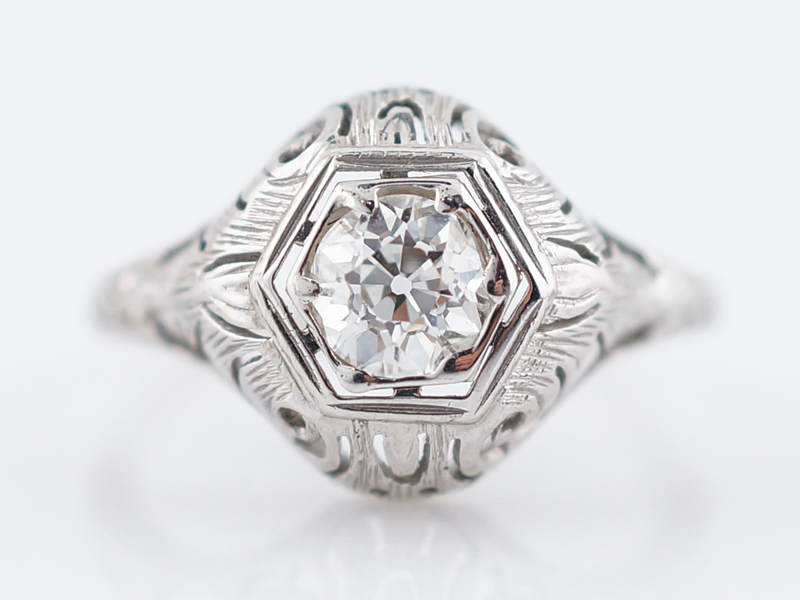 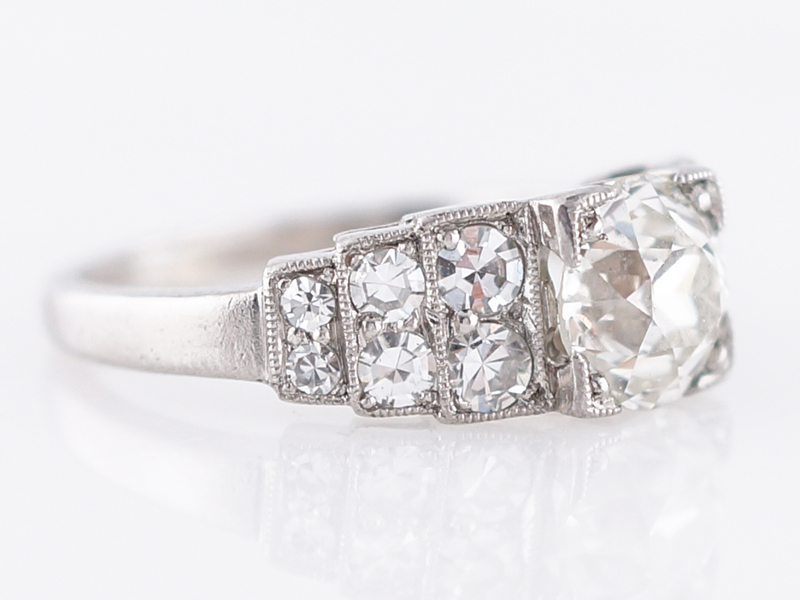 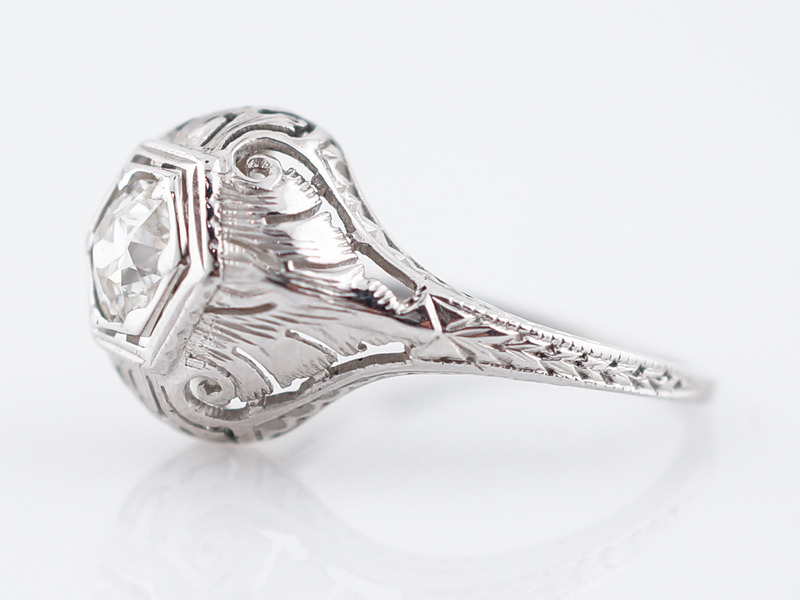 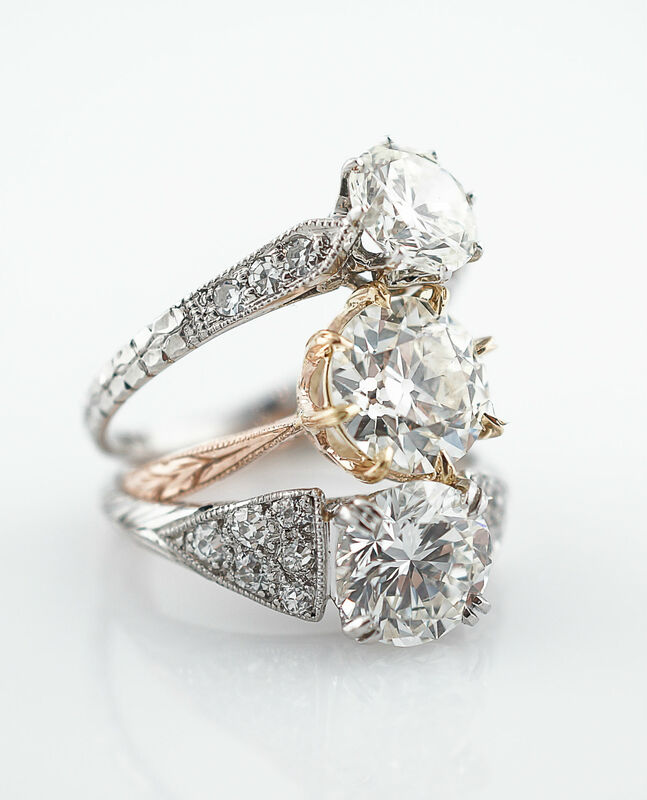 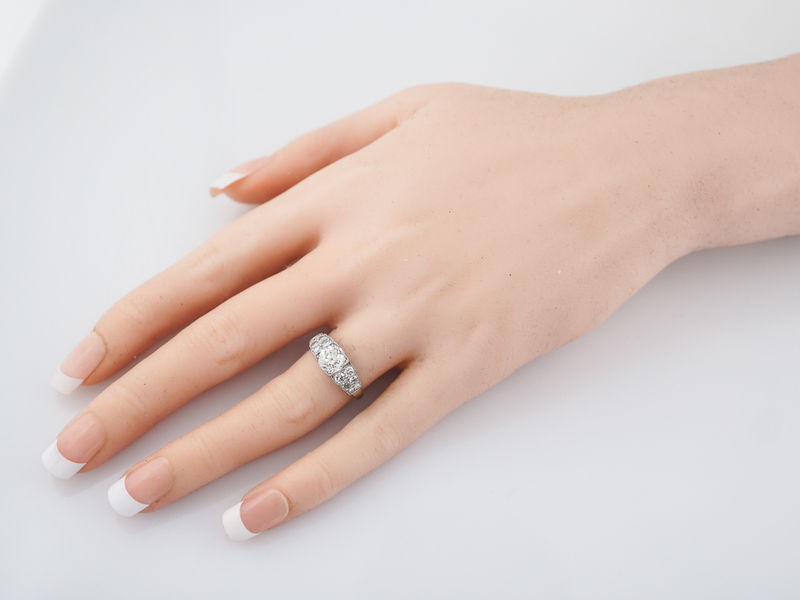 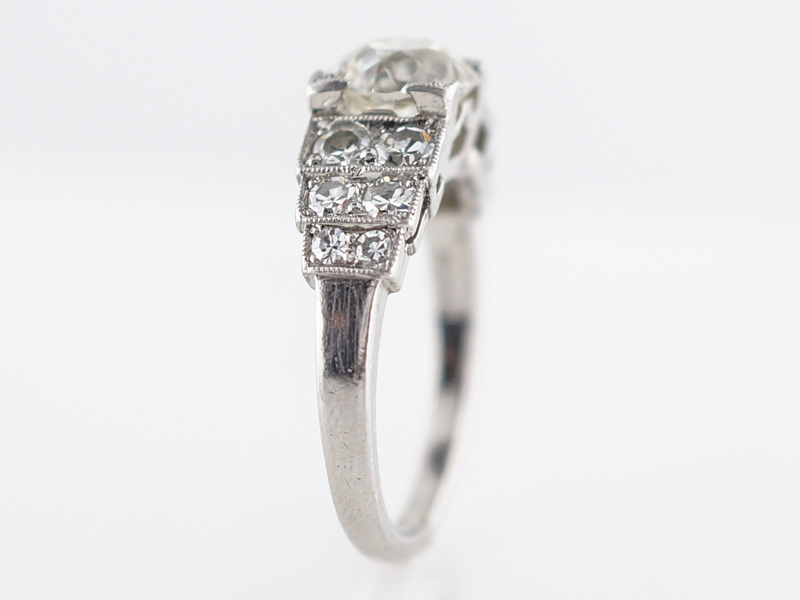 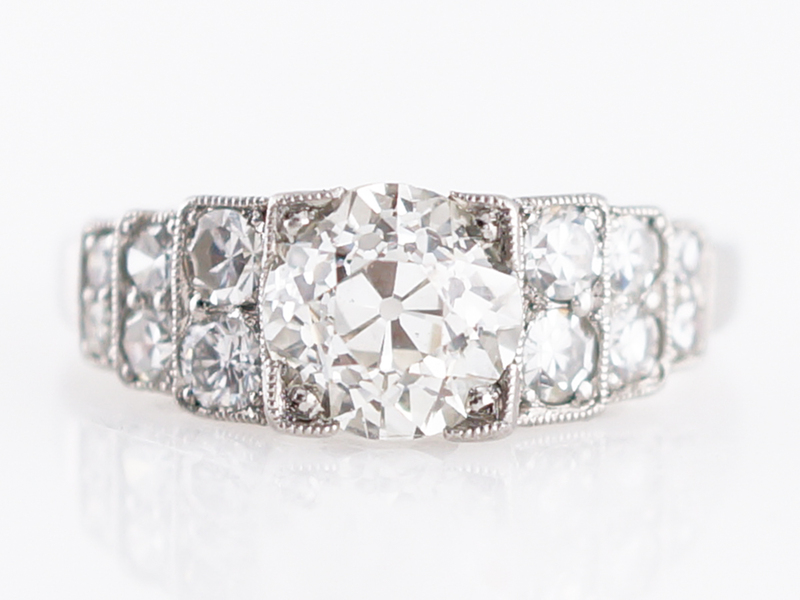 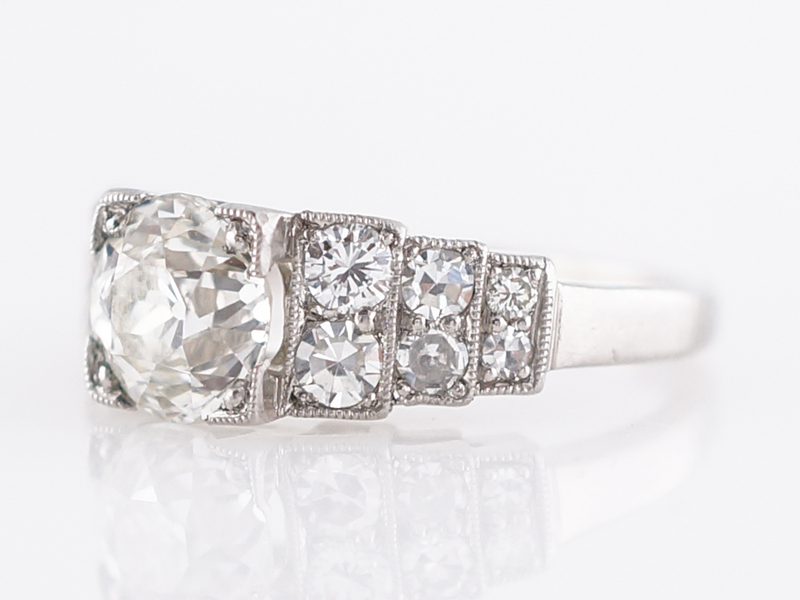 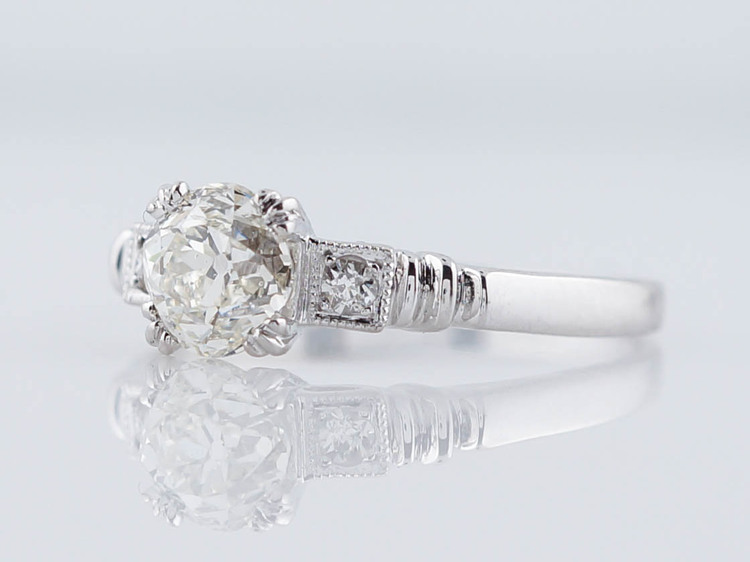 This original antique art deco engagement ring is a “Step” style and is one of our favorites. 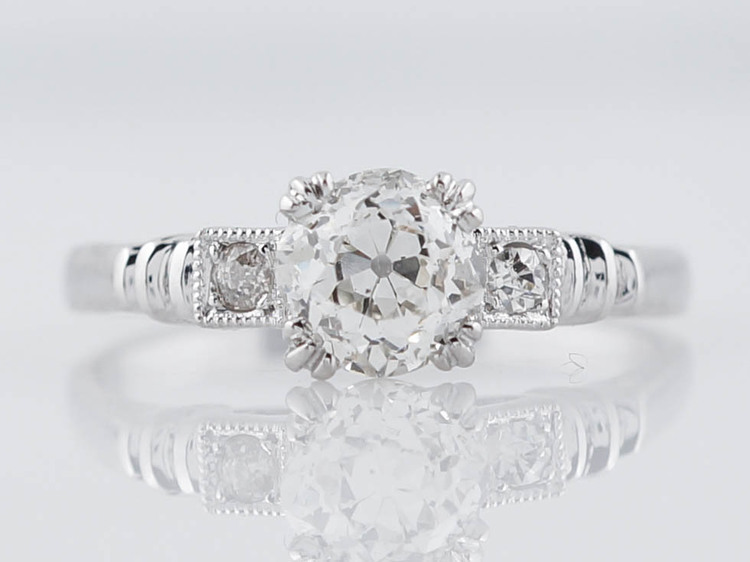 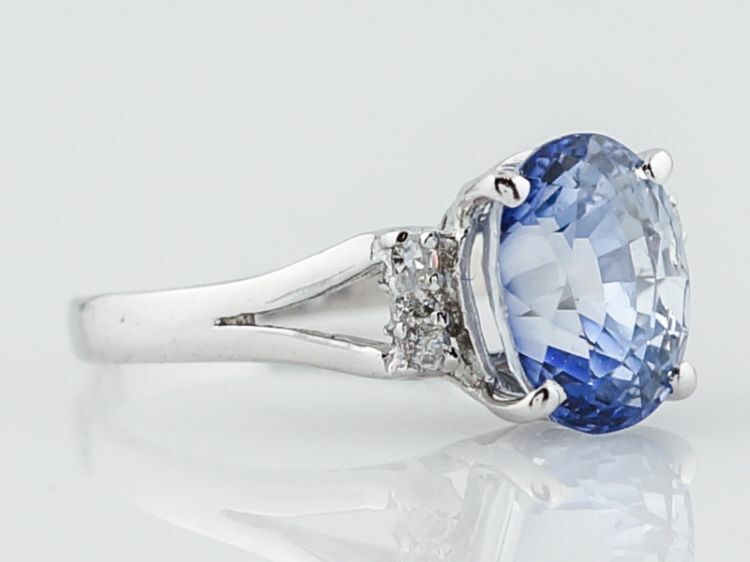 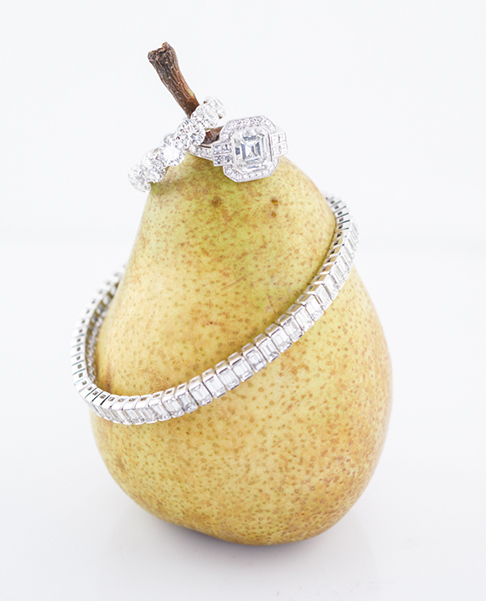 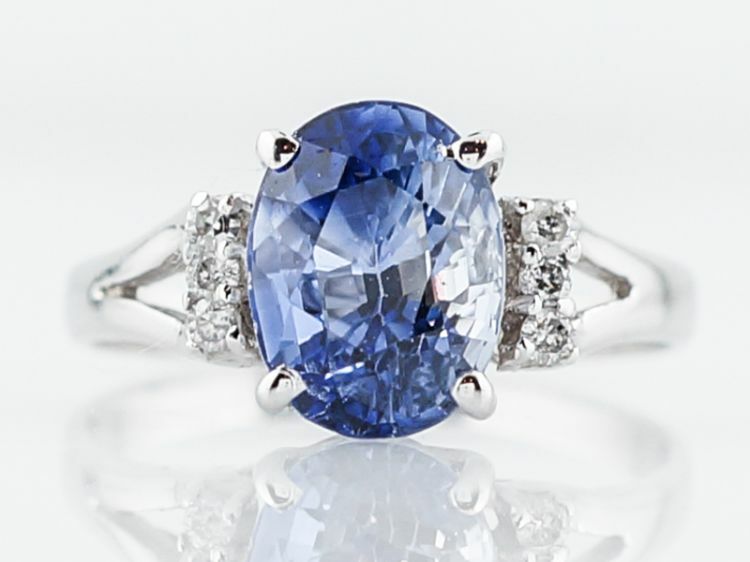 The ring features a GIA certified 1.25 carat old European cut diamond at it’s center that sparkles from every angle. 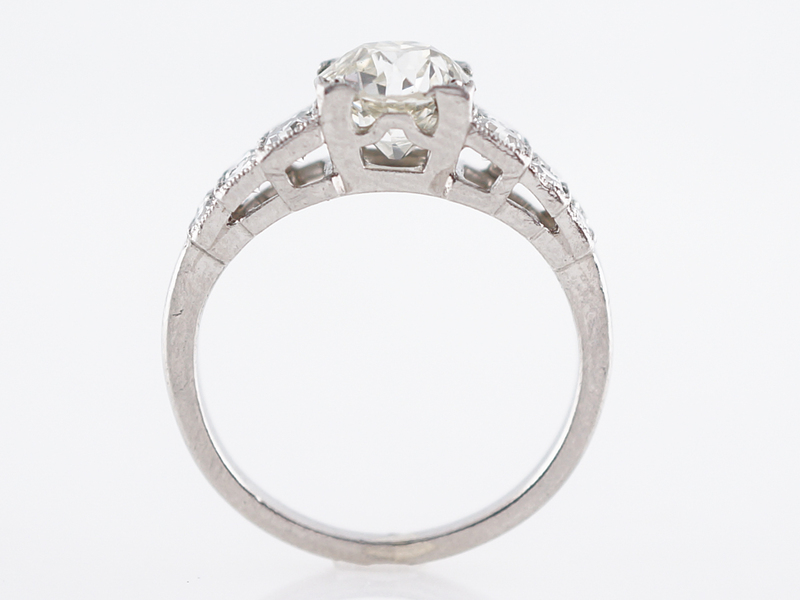 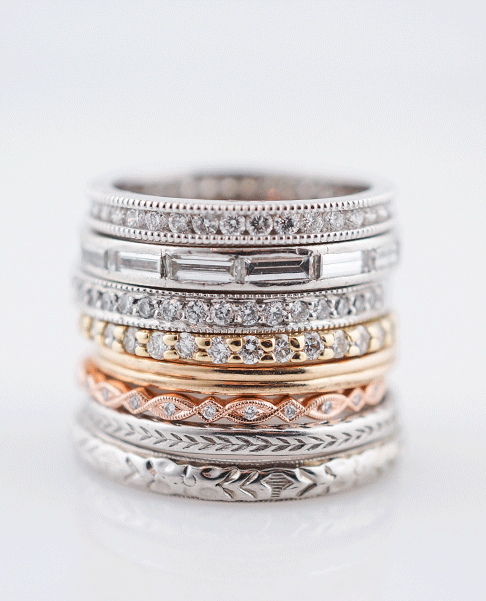 The low set center diamond blends with the eight (8) single cut accents and gives the ring an immense presence. 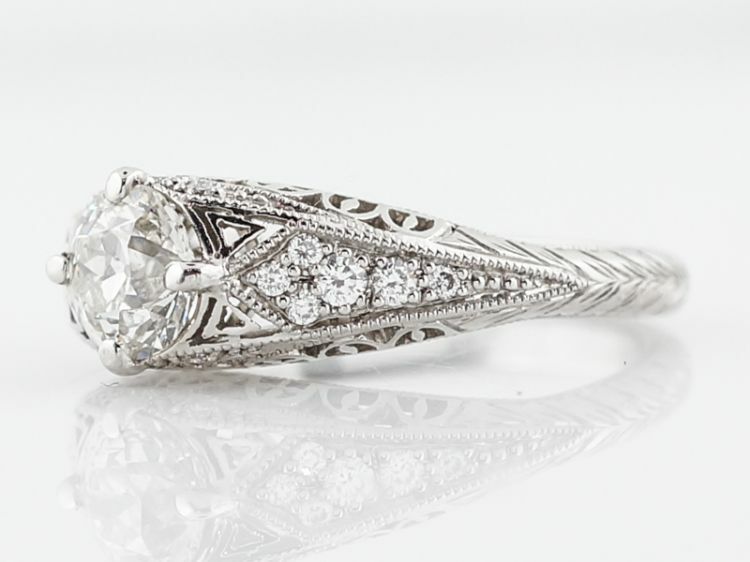 The step style design is very sought after and this is one of the best examples we have seen. 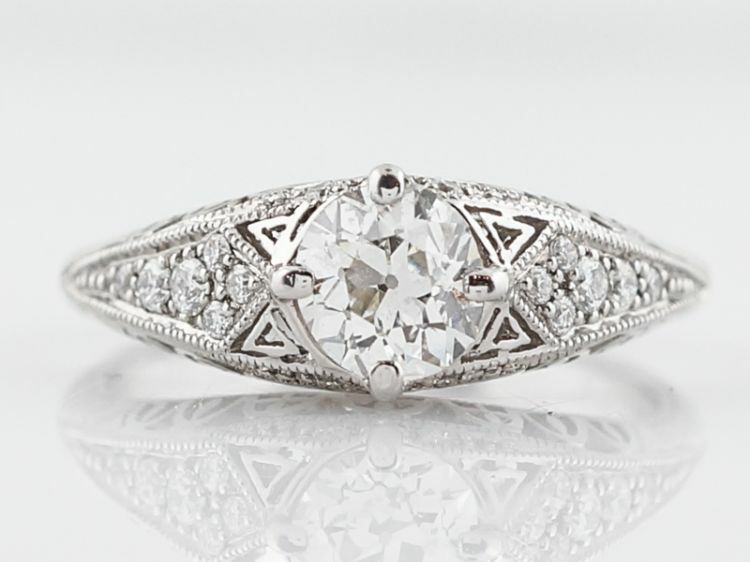 A true art deco masterpiece!